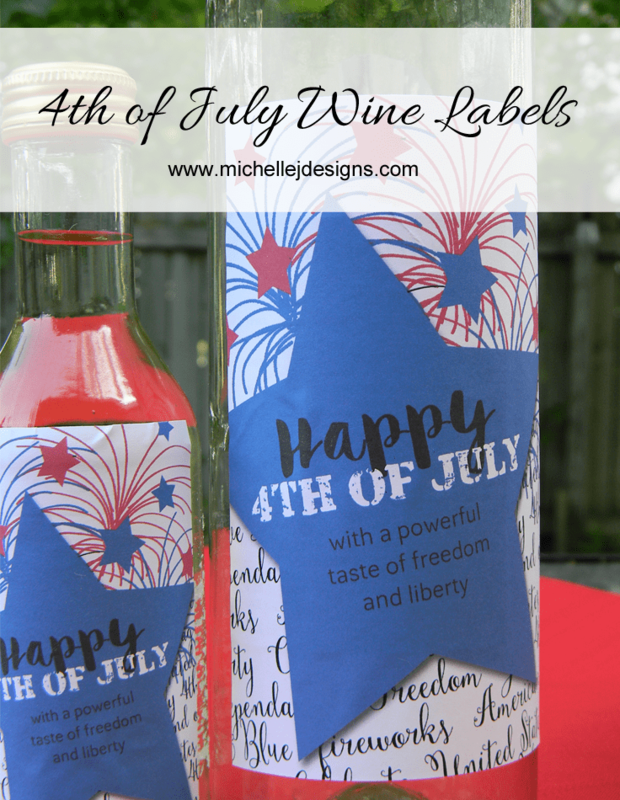 How about another wine label printable! 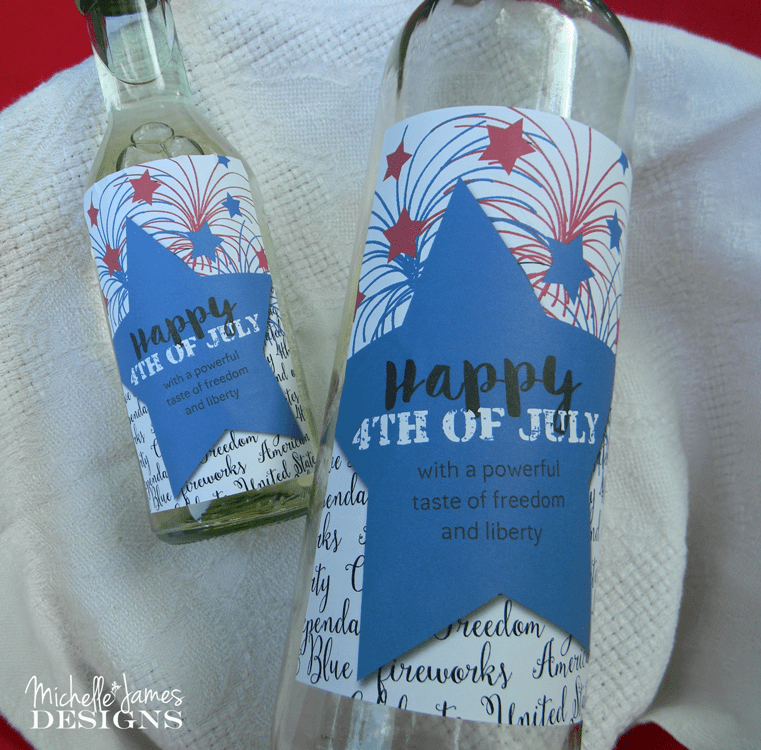 I decided since there was a fun holiday coming up here in the USA I would continue my 4th of July theme and make some 4th of July wine bottle labels. What do you think? 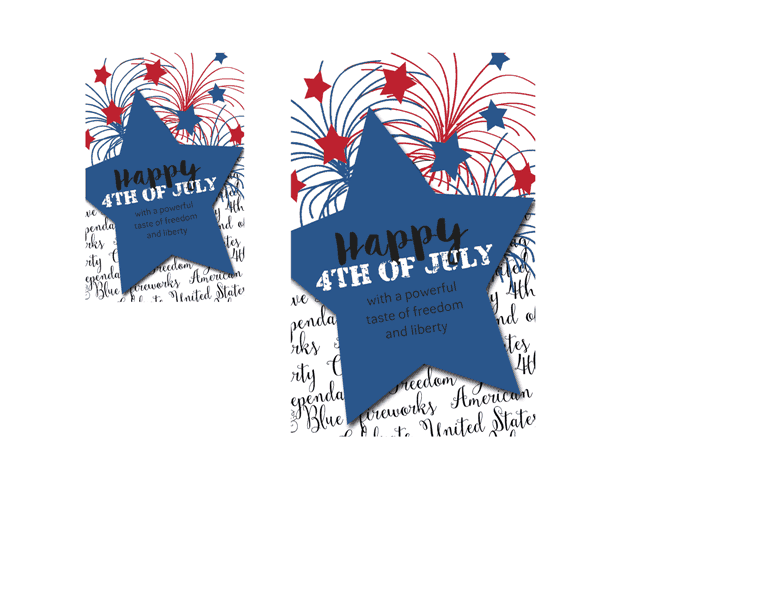 These are along the same lines of the Happy Birthday and Anniversary labels I have avaiable but with a holiday twist. These can be used over and over so you can keep giving each 4th of July. 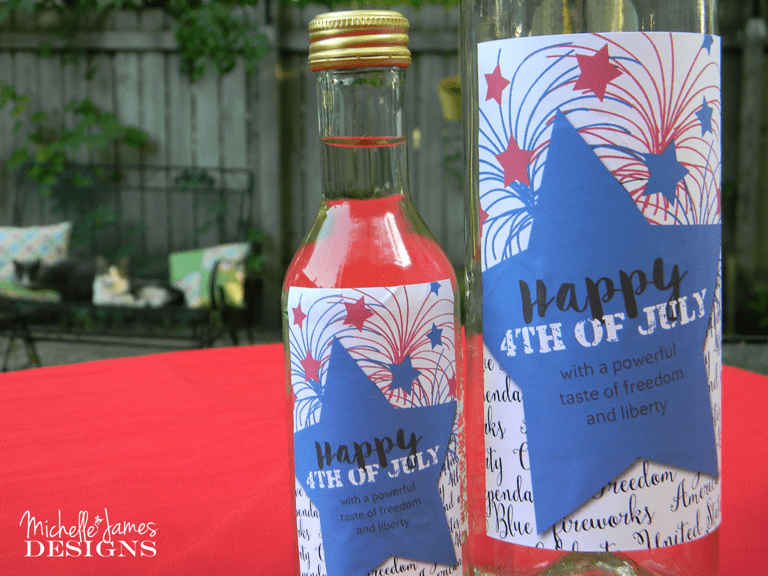 For this download I added the small wine bottle label as well as the regular sized bottle. 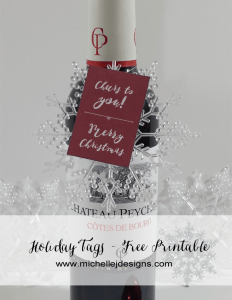 I love the little mini wine bottles to give as gifts and they are so much better with a personalized label. Don’t you agree? 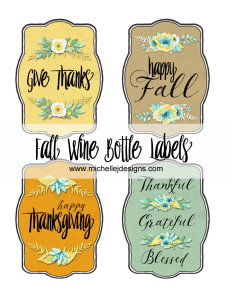 Sticker paper has always worked the best for me with the wine bottle labels. 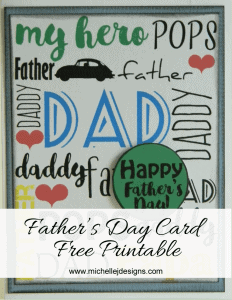 You can find it at office supply stores or here is a link to sticker paper on Amazon. I also find that the sticker is much better on a warm bottle so don’t put it in the refrigerator until after you have added the label. 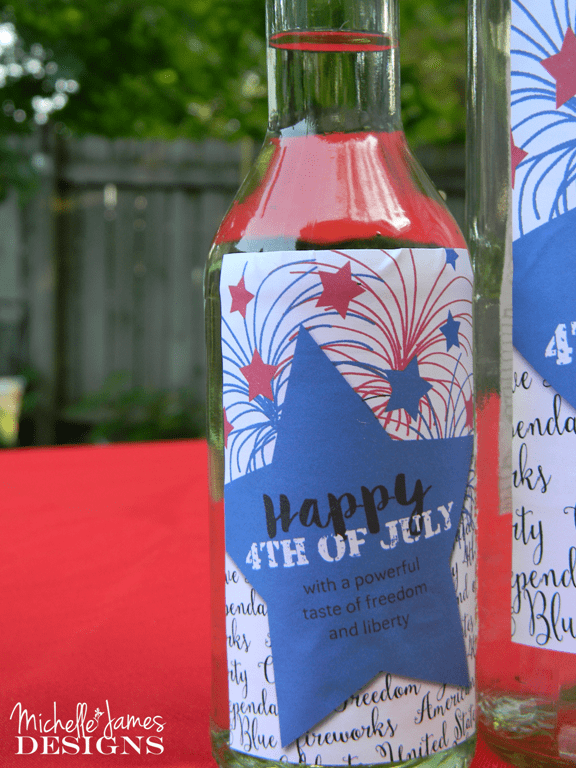 It is always fun to have some personalized labels and these are perfect for a 4th of July get together or to give as fun 4th of July favors or a small gift. If you are headed to a party, these are fun to bring along to share. These were fun to make and I hope you enjoy them! If you haven’t signed up for my email/newsletter yet I hope you will! 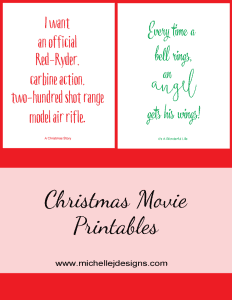 If you head over to the email sign up page there is another fun free printable for you weather you sign up of not. 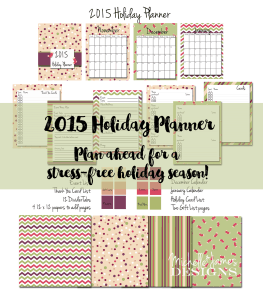 Do you love printables and other fun crafts and home decor? Here are a few more fun galleries to check out. These are so fun. Great decor item and I love that you personalize them. Very creative. Thanks Nikki! I love creating them and personalizing them makes them all the more impressive! LOL! Thanks for stopping by.